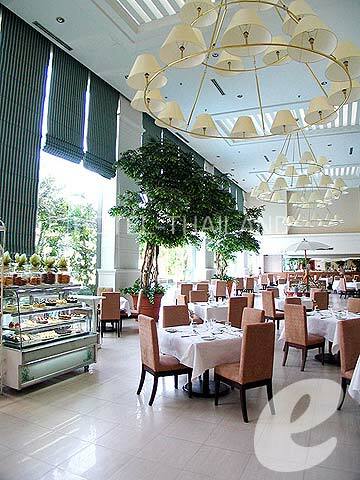 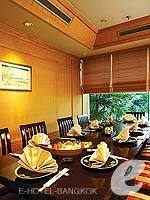 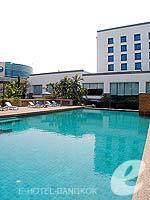 Dusit Princess Srinakarin is a luxury hotel in Bangna district, just 15 minutes from the airport. 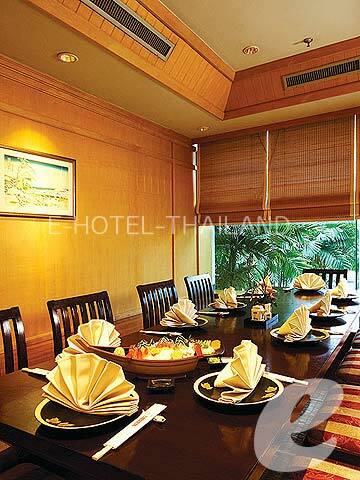 Located on Srinakarin Road, 15 minutes from Suvarnabhumi Airport, Dusit Princess Srinakarin is a first-class hotel offering a total of 198 rooms. 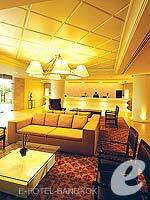 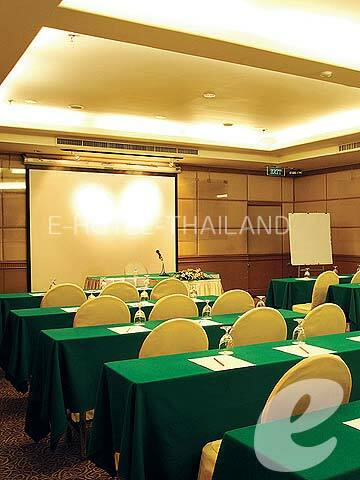 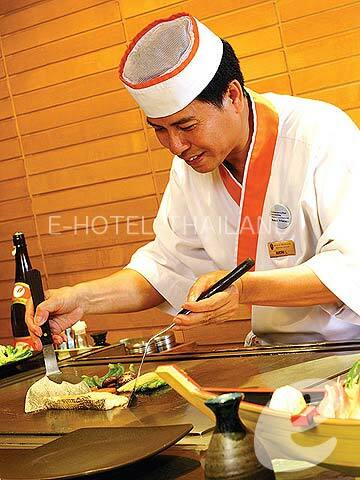 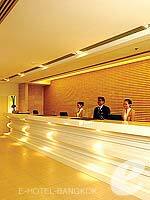 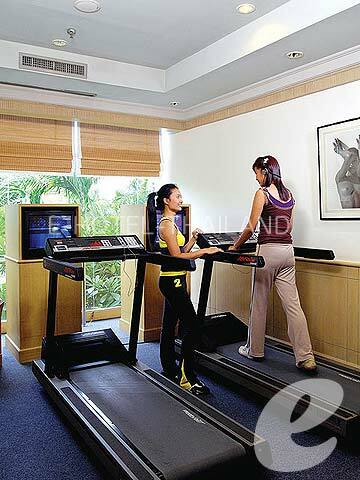 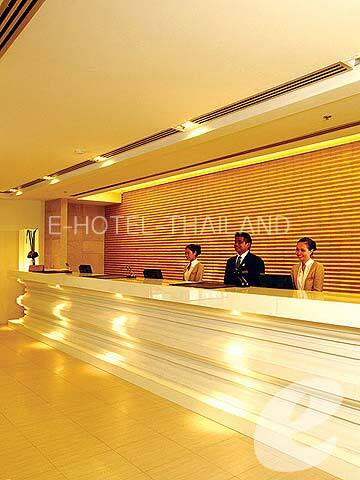 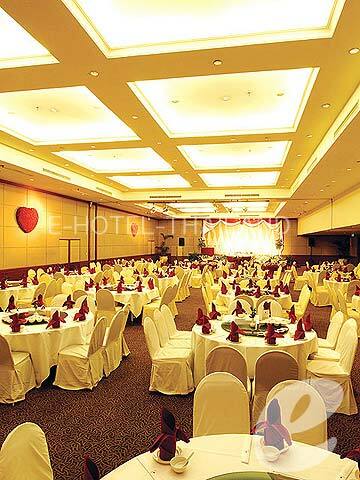 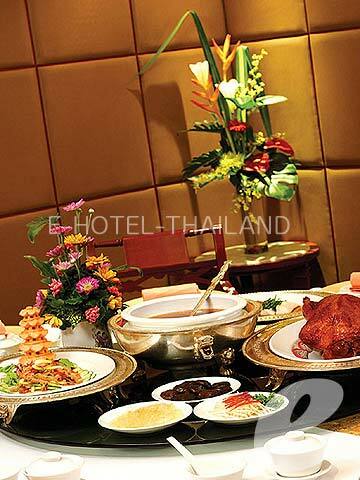 It provides comfortable accommodation and high quality of services managed by Dusit Hotels and Resorts. 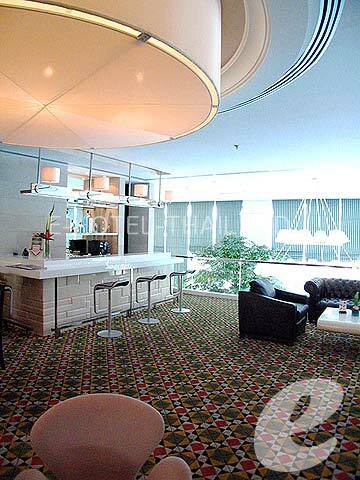 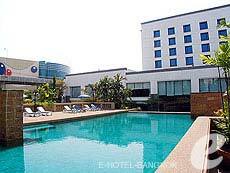 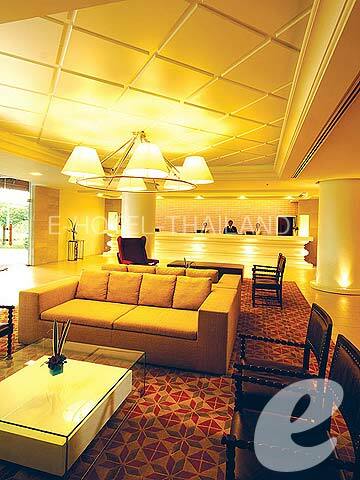 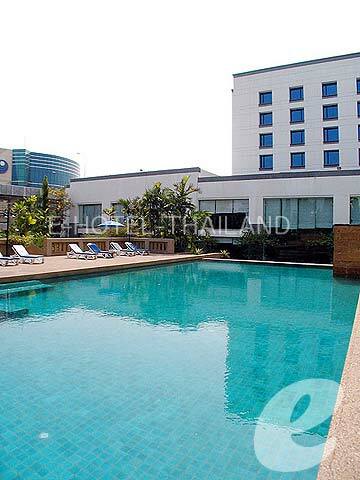 Boasting an excellent location near the Industrial and Service Offices of International corporations and right next to “Seacon Square Shopping Complex”, which is one of the largest in Bangkok; this is an ideal hotel for both business and leisure travelers. 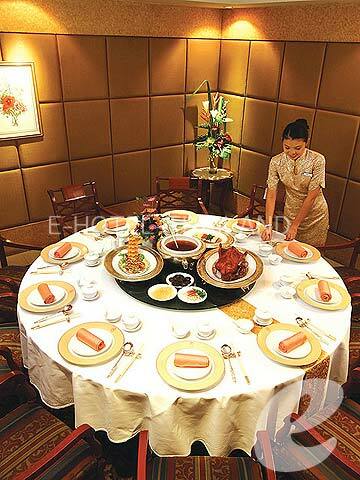 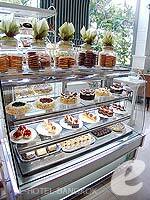 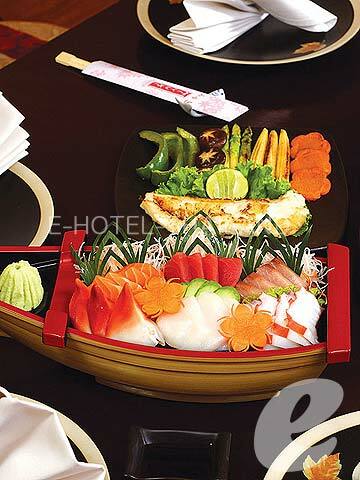 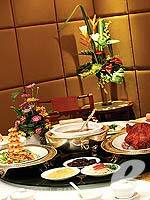 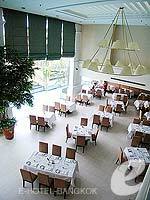 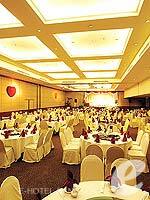 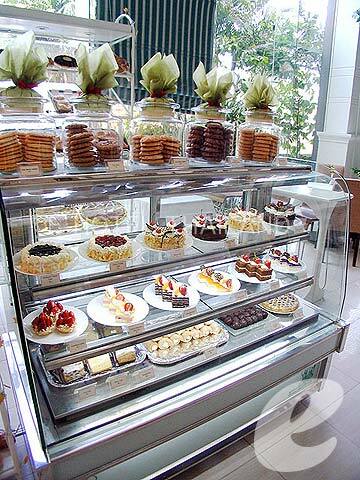 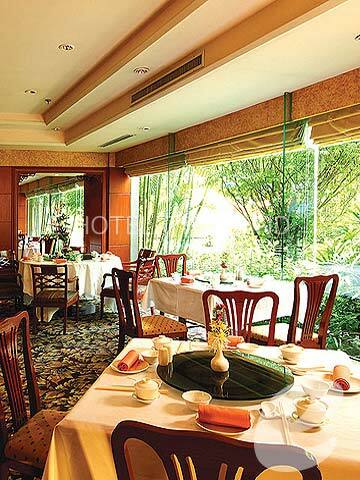 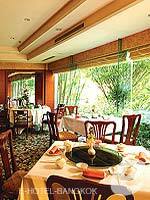 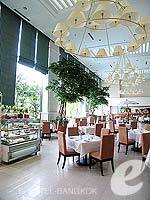 Restaurant : Miyuki (Japanese), The Chinese Restaurant (Chinese), Petit Four (Light Meals), Square One (International), Lobby Lounge etc.